The third party arrived on our anniversary. Our 7 years paktor-versary. No wonder they say that usually after 7 years together, a third party always appears. My screaming boy. Hello Aidan Sim! Please welcome Baby Aidan aka #nadskaijunior. Latest Sim member! Born on 3.21! 21st March 2016! Everyone says he looks like Skai. Really meh?! And we're finally back home. Confinement also has commenced! Wish us luck! In the meantime, I'll be taking a break and concentrating on recovering from my C-section and focusing on my new role as a mama. Will have short updates if possible! 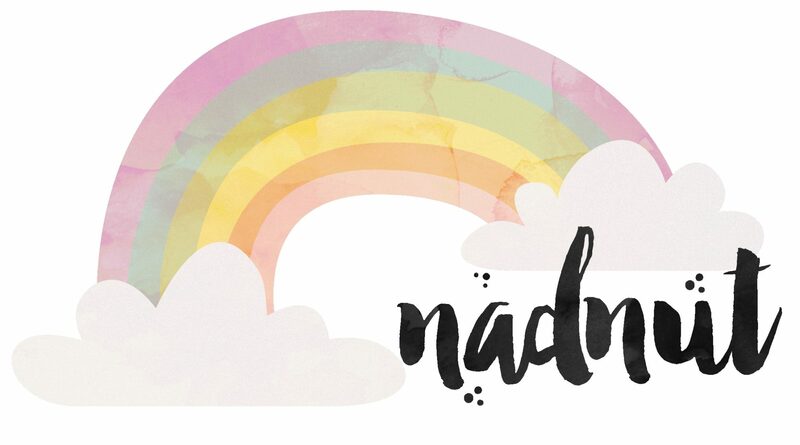 Posted in #AidanSim, #nadskai, #nadskaijunior, Announcements, Love, Maternity Photoshoot, Singapore Lifestyle Blog, Singapore Mom Blog, Singapore Parenting Blog. Tags: #nadskai, #nadskaijunior, Aidan Sim, Ashley Low Singapore Photoshoot, baby aidan, Birth announcement, Maternity Shoot Blog, nadnut, nadnut Maternity Photoshoot, nadnut pregnancy, nadnut pregnant, nadnut.com, nadnut.com - Singapore Lifestyle Blog, Parenthood Blog Singapore, Parenting Blogger, Parenting Bloggers Singapore, Pregnancy, Singapore Baby Blog, singapore lifestyle blog, singapore lifestyle blogger, Singapore Maternity Shoot, Singapore Maternity Shoot Blog, Singapore Maternity Studio, Singapore Mom Blog, Singapore Mom Blogger, Singapore Mommy Blogger, Singapore Motherhood, Singapore Parenthood Blog, Singapore Parenting Blog, Singapore Pregnancy Shoot, Studio Maternity Photoshoot Singapore on March 26, 2016 by nadnut.